This is another winner from Diane Rossen Worthington’s Seriously Simple. 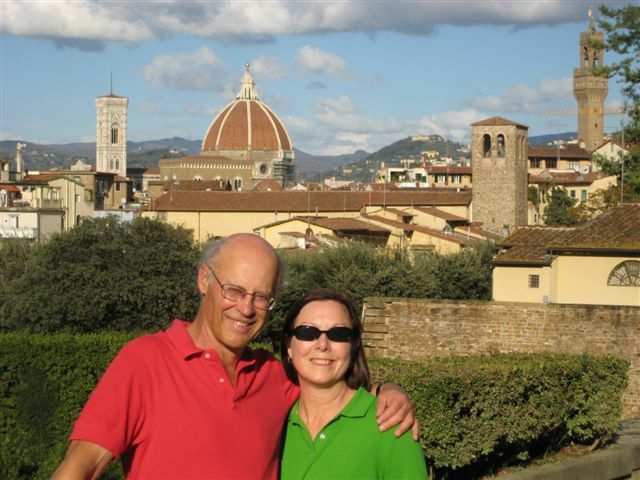 She adapted it from a recipe from food writer Nancy Harmon Jenkins. I scaled it down for 2 – 3 servings and decided it needs more tomatoes. So my recipe reflects that change. It’s important to use the best ingredients for such a simple recipe. Everything counts. I bought an A La Francaise baguette for the bread crumbs. The rest of the loaf was a great accompaniment for the pasta. 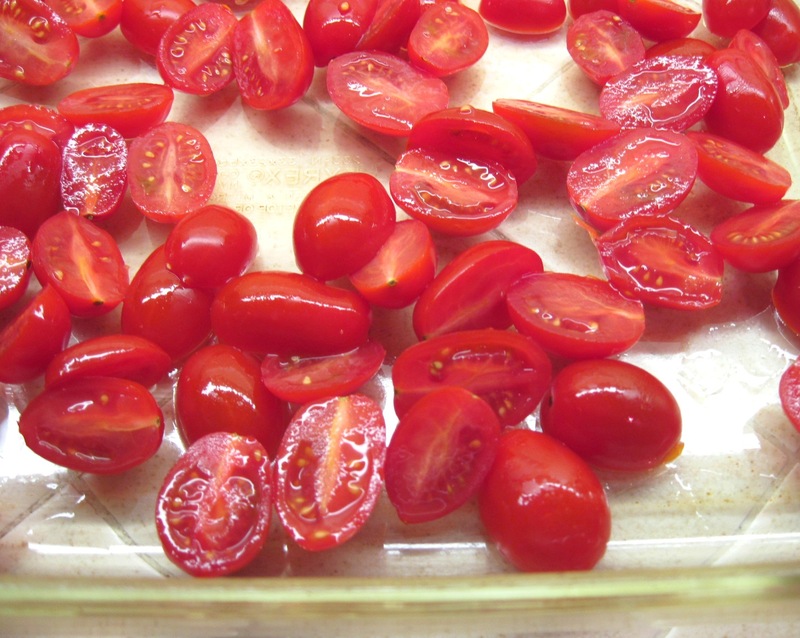 Cut the tomatoes in half and put in a baking dish. 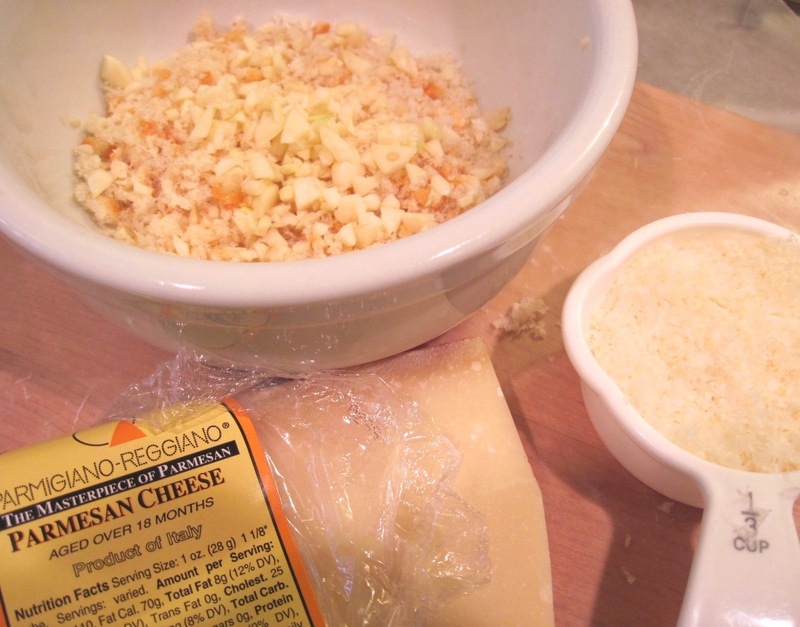 Combine the garlic, bread crumbs, and Parmesan cheese in a bowl. Sprinkle generously with salt and pepper and stir. 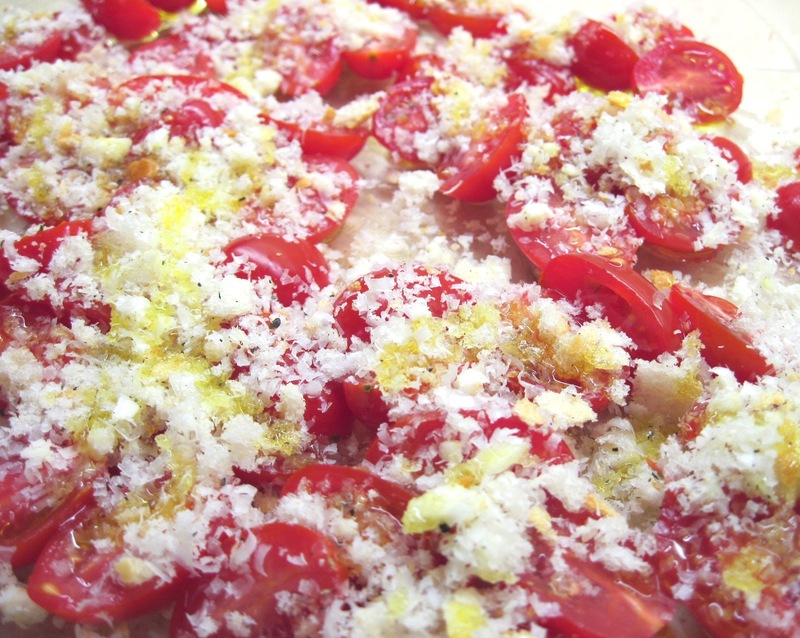 Spoon the bread crumb mixture over the tomatoes and drizzle the olive oil over everything. Roast for 30 – 35 minutes. 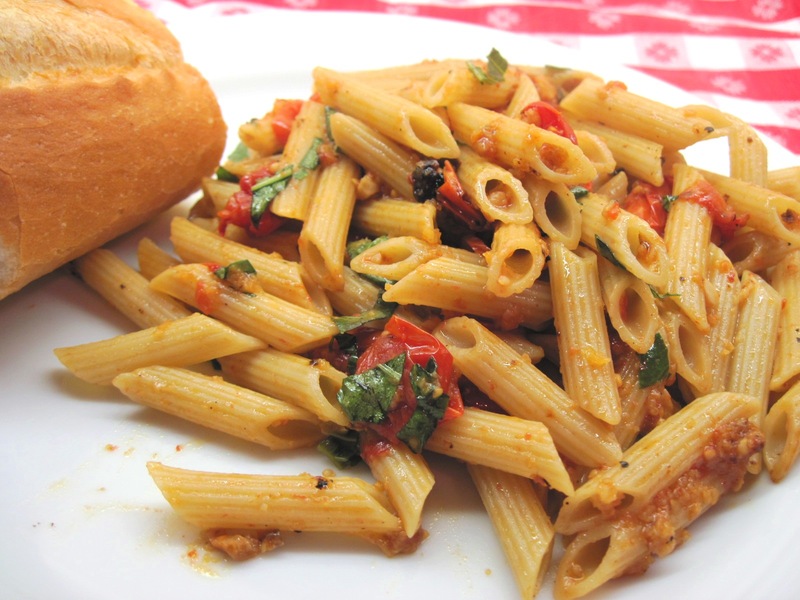 About 10 minutes before the tomatoes are done, cook the penne in a large pot of salted boiling water. Drain and add the pasta and basil to the tomatoes in the baking dish. Stir and serve. Yum! This looks so good and easy. I love roasted tomatoes. Last year I had soooo many cherry tomatoes and slow-roasted a bunch. I still have some tucked away in the freezer… may have to dig them out and try them with this. Thanks! Enjoyed this tonight with my roommates! We liked it, and are planning to make it again sometime soon. We’re thinking of throwing in some spicy sausage the next time around. Thanks for the recipe! Glad to hear you enjoyed it, Rhett! Spicy sausage would be a great addition! My hubby is out buying what I don’t have in the house for this recipe….thanks! I will let u know how it goes! YUUMMM!